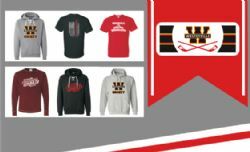 It is the mission of the Westerville Warcats Hockey Association (WWHA) to provide high quality ice hockey Varsity and Junior Varsity programs for players in an environment that is open to all levels of interest and economic standing. 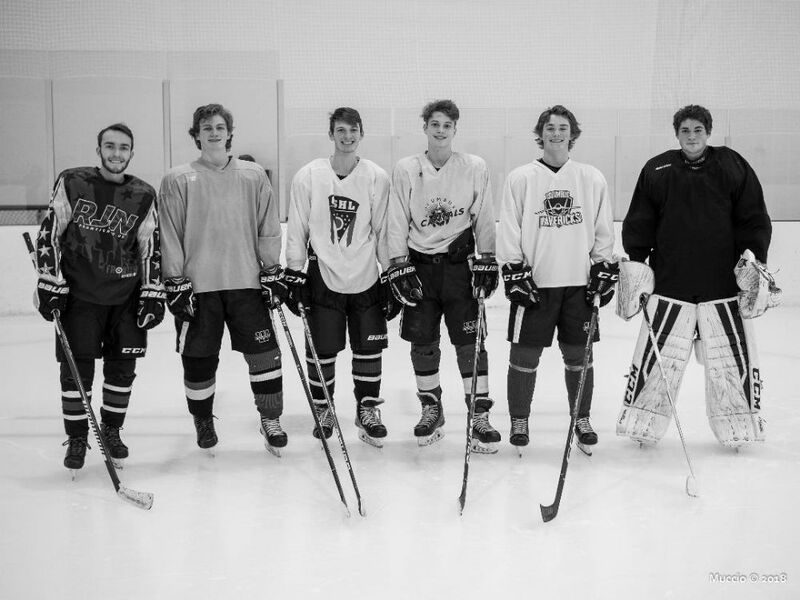 The WWHA assists all participants in reaching their athletic potential by teaching skills that enhance the performance and enjoyment of ice hockey, while also developing lifetime skills of goal setting, commitment, self-discipline, determination, teamwork and sportsmanship. 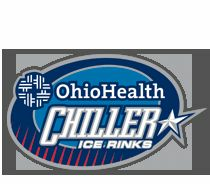 Congratulations to Hunter Schlatterbeck, Sean Coonfare, Ben Mannino, Tyler Mowery, Gabe Muccio and Nicholas Frissora on being named to the 2018/19 OSHL All-Star Team!